Finding that perfect custom case Pocophone F1 can be a challenge. 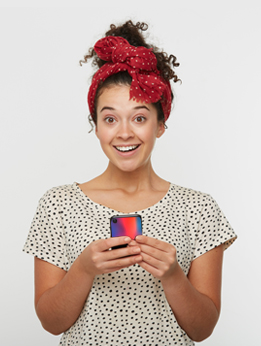 In YourCustomPhoneCase we are happy to help you! 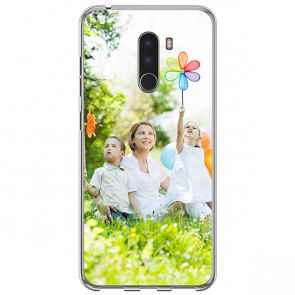 Our large variety of personalized phone cases includes the rather protective hard cases as well as custom slim cases, among others. Once you have made a choice regarding your specific needs, our customizer tool allows you to create your own custom case Pocophone F1 so that your phone stays protected while also looking stylish. You can upload your designs through Facebook, your computer and even your phone to your custom case Pocophone F1. So get started! Design your own personalized case now!